Despite the kind of boost an MVP can give to any startup, it is yet to gain enough traction in the product development industry. The model upon which an MVP is built serves mostly as functional and viable tool for the entrepreneur. A model or rather prototype that they can use to conduct his initial market research, pitch their product/idea to a venture capitalist, or even go ahead and start introducing it into the market. A minimum viable product, if put into full capacity, can work miracles for your startup. 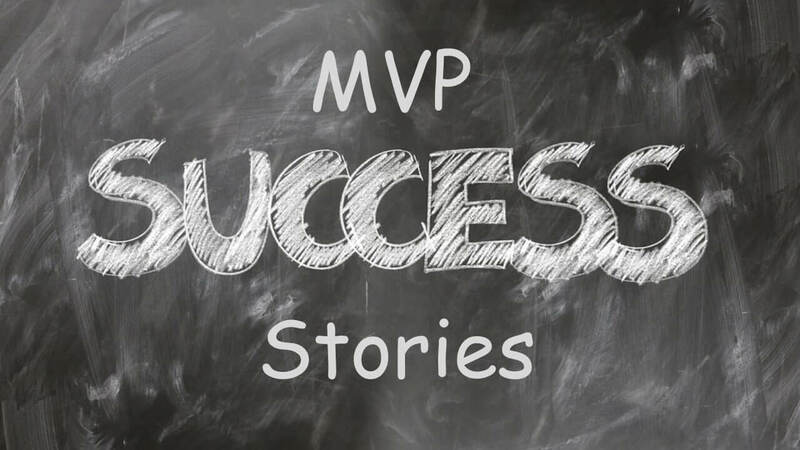 Here are some MVP success stories to give you an idea of what value this product of lean methodology can bring to your business. Dropbox’s MVP success story is the biggest one that comes to the mind first. When Dropbox initially came up with the idea of a cloud solution for syncing files, they needed a prototype or a product in their hand to find out if customers would actually pay for the product. Investors also needed to see the viability of the idea to actually put their money into it. How could Dropbox make both of these happen without building an actual product? Development itself would have costed them lots of money and effort. So, they went for an MVP. It was a simple video that explained the concept on which Dropbox was based. This 3-minute explainer video (MVP) created such a buzz that Dropbox saw an increase in sign up, right from 5000 to 75000, a whopping 1400%. The investors got the validation they needed in form of the market reaction, even before the product was developed or launched. Soon, after Dropbox caught the attention of then Apple CEO, Steve Jobs and they raised a huge sum of $250 million. The next brilliant MVP success story comes once again from Silicon Valley. 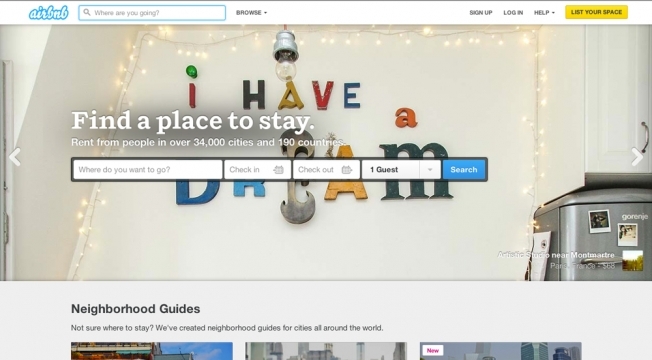 Airbnb or basically AirBed&Breakfast, was started back in 2007 by Joe Gebbia and Brian Chesky. Gebbia and Chesky wanted to start their own business but were low on funds. Such was their predicament that they could not even pay their rent. Luckily, a design conference was being hosted at San Francisco around the same time. Gebbia and Chesky created a basic website (MVP) where they posted pictures of their loft, encouraging conference goers to check in at their place instead of hotels which were full and out of capacity. They ended up with three guests, who stayed as paying guests at their loft for the entire duration of the conference. Spending time up-close with their guests, Gebbia and Chesky got a clear idea of what guests might be looking for from this kind of short-term bed and breakfast setup. It was this insight that helped them create Airbnb, which is currently valued at $31 billion and only recently closed its $1 billion round. It is also an excellent case study of concierge MVP. 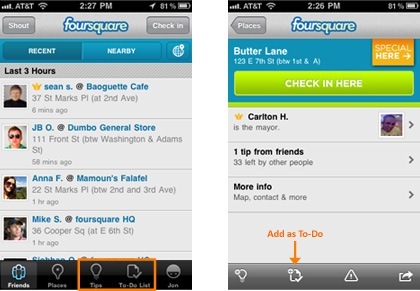 The location-based app, Foursquare, was founded by Naveen Selvadurai and Dennis Crowley. The duo went on to create a no-frills app, which provided simple functionality of check-ins and used the principles of gamification, to create user experience like never before. Their single-feature app (MVP) provided took in customer feedback which Selvadurai and Crowley constantly addressed to improve the app’s UX. Once customers were comfortable using the base MVP, they started introducing added features such as City Guides and Recommendation, in the subsequent years. An MVP can be a simple interface that presents your idea to your target market. It need not be feature-rich but it should be functional and usable. Got an idea that needs an MVP. We can build one for you in as little as 30 days. To learn more, get in touch with us, here.